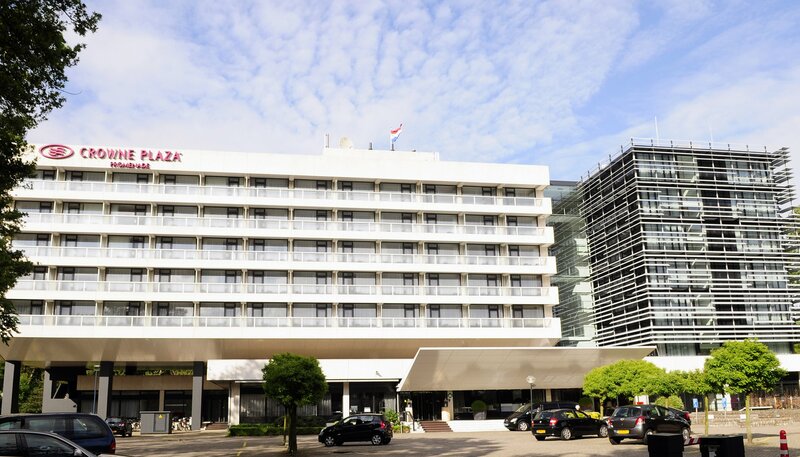 The Crowne Plaza Den Haag is a 5-star hotel, located a few minutes from the Dutch Parliament, World Forum Convention Centre, Madurodam and Peace Palace. This luxury hotel venue offers excellent business amenities, including a business centre and excellent meeting/conference rooms. Accommodation includes modern rooms with air-conditioned and balcony. They feature a desk, seating area, minibar and flat-screen TV. All bathrooms are fitted with a bath and shower. We are delighted that Critical Infrastructure Protection & Resilience Europe will be held in this prestigious hotel venue, which offers easy access, convenience and a wonderful environment to discuss business.